A well-liked and respected attorney with nearly three decades of experience, Jeffrey Kramer has mediated or arbitrated more than 1,000 cases since becoming a neutral in1995. As a hearing officer, Mr. Kramer has developed a reputation for being particularly effective with negotiating complex matters involving many parties. Construction Defect, General Liability, Professional Malpractice, Entertainment and Employment. 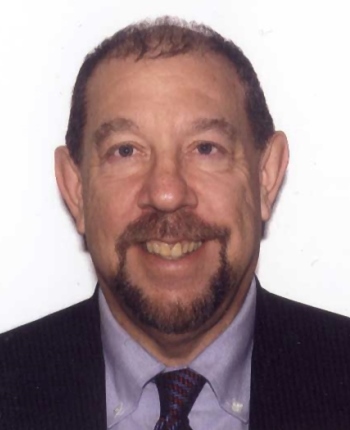 An "AV" rated attorney, Mr. Kramer has been in private practice since 1980 and is currently a managing partner with Kramer DeBoer Endelicato & Keane (KDEK). He has focused primarily on construction defect litigation, and has handled lawsuits on behalf of subcontractors and developers all over Southern California. He has also litigated personal injury matters ranging from medical malpractice to advertising injury. Mr. Kramer has served as a judge pro tem for the Los Angeles Municipal Courts. Mr. Kramer developed and operated the first successful large scale flat fee program for Allstate Insurance Company. He is a sought-after speaker, and has lectured on many topics, including soft tissue injury litigation, airline deregulation and travel agent liability. As a member of local bar associations, he has participated in symposia regarding insurance defense, litigation and torts for many years. Mr. Kramer is available throughout Southern California.